It is impossible to have a one-way vote this time in the hills. Ashok Bhattacharya says that the people of the hills are being manipulated for the last 10 years. 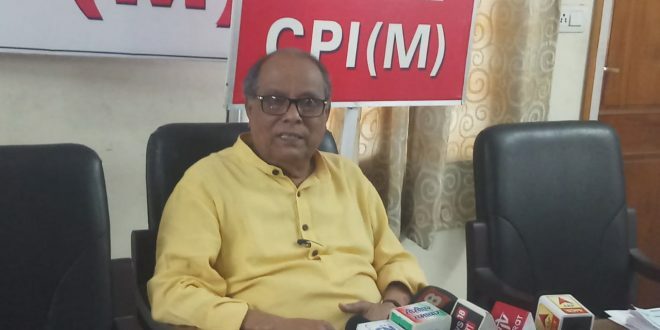 Speaking to the journalists, Ashok Bhattacharya alleged that the Election Commission was working on the instructions of the state government. He said that for the last 10 years the people of the hills have been bored with the BJP rule. 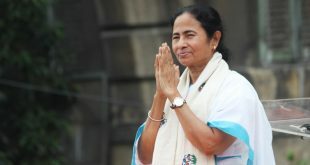 Apart from this, the Trinamool Congress is also using the people there.